When preparing for your first session, or for any session really, there are some simple steps you should always follow in order to achieve maximum results and ensure your session is the most pleasant it can be. Let go of any fears and misconceptions. Just think of a colonic as a nice warm relaxing bath for your colon. Never experienced a colonic before? Think it’s a little strange? Maybe you’re a little nervous, scared even. There’s nothing to fear. The Angel of Water is gentle, clean and safe. With an “open” system, the user is in control of what happens and we create an environment that will help ensure a pleasant experience. All sessions are conducted in a very professional manner that ensure your privacy and comfort. The practitioner will remain on hand to help you with whatever you need, but you are in control. Now that you’ve let go of your fear, here are a few things you should do to prepare. Here’s what you can expect with regular colonics, good nutritional support and loads of water. Drink lots of water, preferably warm or hot water/herbal teas. This helps to soften some of the excess matter stuck to the lining of the colon walls. Eat a whole food diet, consisting mostly of fruits and vegetables and fibre rich foods. Chock full of good fibre, these foods will help to soften whatever is in there and may even help to push out some excess waste prior to your session. Avoid caffeine, sugary and spicy foods/beverages, glutenous foods (bread, pasta, etc. 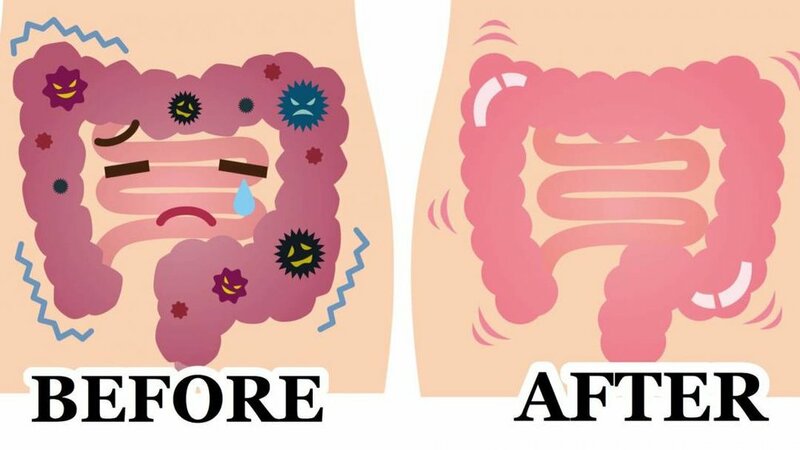 ), or foods high in starch (rice), dairy, red meats and processed foods as these can become like glue in the colon and can make for a less than pleasant experience. IMPORTANT: Remember to always chew your food. Every mouthful of food should be chewed at least 20 times to optimize digestion. IMPORTANT: Nothing to eat 2 hours prior to your session and nothing to drink 1 hour before your session. When your belly is full before a colonic, you can feel nauseous or get an upset tummy and it may be more challenging to release during your session. *If you suffer from blood sugar issues, you may want to bring a snack for after your session. We recommend fruits and vegetables, smoothies, juices or something light that can help re-balance your sugar levels. Your therapist may suggest nutrition tips to follow once you engage in a colon hydrotherapy protocol. Your session will be allotted 1 hour with 30-45 minutes for irrigation and 15 minutes for prep and clean-up. When booking your appointment, please let reception know if you need wheelchair access or special assistance. To ensure the safety of our clients and practitioners, any client who requires assistance to get onto the machine MUST bring an assistance with them to the appointment. Our therapists are unable to lift clients onto the machine. 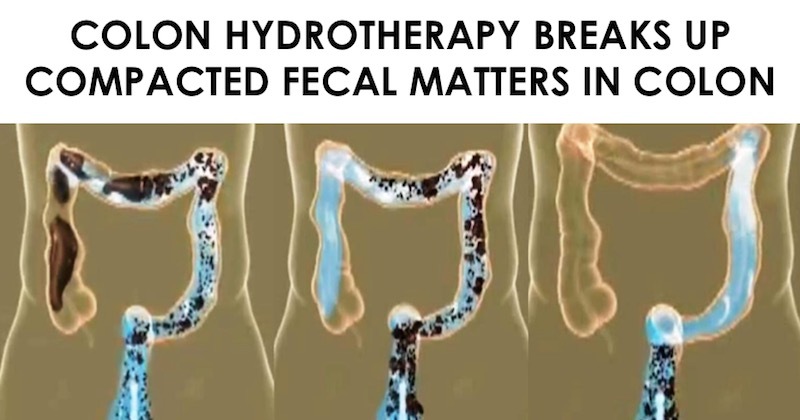 In order to start a colon irrigation program, clients must first go through the Initial Intake and complete an intake form together with the practitioner. The initial intake session will last approximately 1.5 hours to include 30 minutes for intake and assessment.